They say, in order to fully understand something, one has to get to the genesis of it. Same goes for the business of ornament boxes. If you really want to understand why they are so hipster and why the demand is always on increase, you got to get exposed to the marrow of thing that you are dealing with. Ornaments belong to the product group that includes products such as perfumes, gifts, decorative items and their likes. 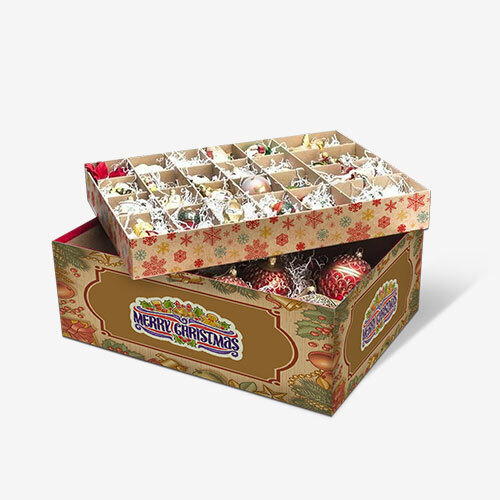 Custom ornament boxes are very high in demand because they increase the quality of the product and boost the chances to sale. What is in a Personalized Ornament Box? 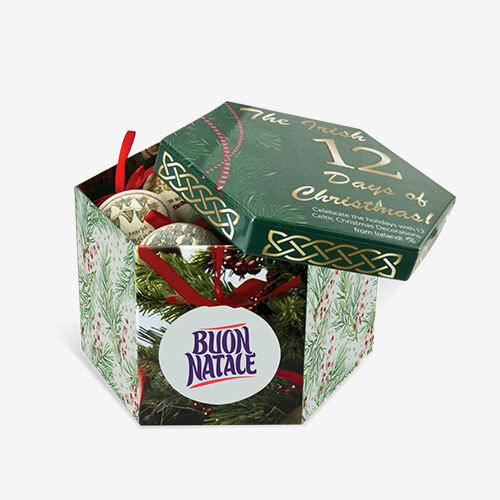 Highly personalized ornament boxes are always very high in demand because people love to give gifts to their loved ones in a kind of packaging that complements the product and improves its impact. If you sell ornaments and your ornament packaging is a readymade one, you got to know that you’re losing business to competitors who wrap ornaments in attractive and festive personalized packaging. Material – For example, the materials used in custom-made ornament boxes are very diverse. You do not have to go with a Kraft box, but you can also choose from other materials such as corrugated fiberboard, cardboard and Bux Board etc. 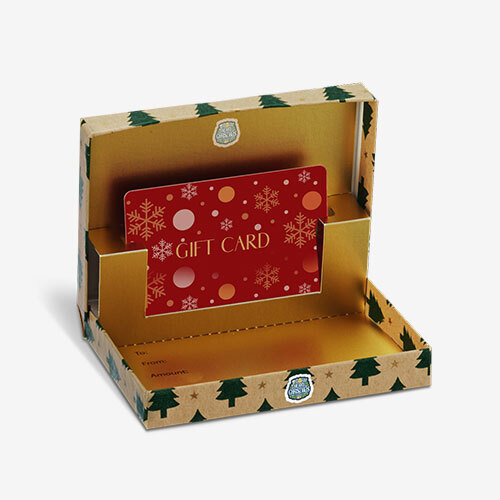 Colors – While readymade ornament boxes come in pre-decided colors, in case of customized ornament boxes you can choose from CMYK or Pantone models. 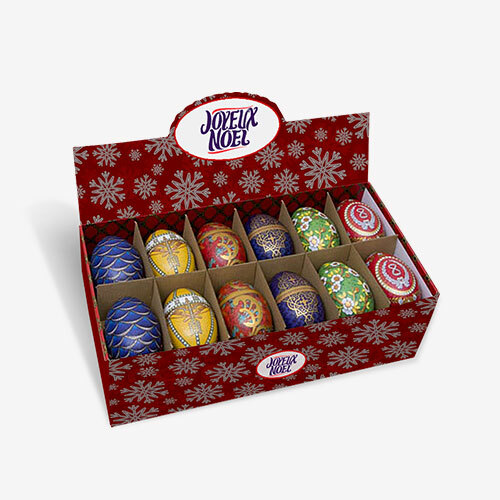 Shape & Structure – Likewise, the shape or structure options for highly customized ornament boxes are not limited; you can choose any type of opening and closing mechanisms which prevail in ornament packaging. 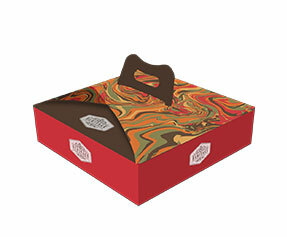 Design & Finish – The look and feel of your ornament boxes matter the most. 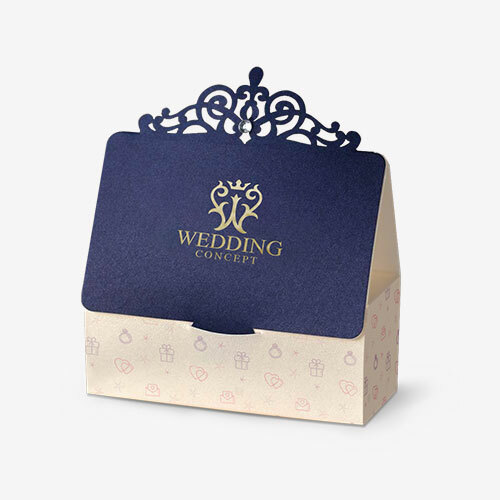 While readymade boxes do not offer many options, custom-made ornament boxes can be designed with a spot or full UV, aqueous coating, gold or silver foil, glossy or matte finish, embossing or raised ink, PVC sheet or die cut window pane etc. Why Get Customized Ornament Boxes from PackagingBlue.Com? 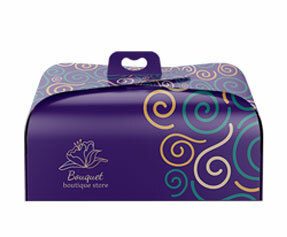 Affordable Pricing – How about getting the best packaging for your ornaments business, at the most affordable costs. Free Shipping – Yes, we charge for the boxes, a modest rate only, but we ship free of cost. Professional Offset Printing – We standard of printing that we follow is highly professional offset printing. Fast Turnaround Time – We are the best company not only because of the best packaging services at the most affordable rates, but also because our turnaround time is the fastest: 3 to 4 business days. Customer & Sales Support – Whether is some pre-sale query or your concerns after the sale and delivery is made, we are available 24/7 to listen to you and help you. Ecofriendly Packaging – We do not only nurture very positive business values, but we contribute to our environment and our planet as well. The materials used at our packaging facility are 100% ecofriendly and biodegradable.